All copies scheduled to arrive today. Will begin inspection probably tomorrow night of all copies. 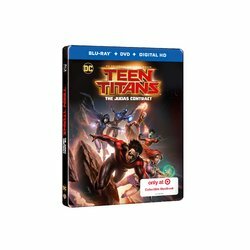 Teen Titans have shipped from Target!